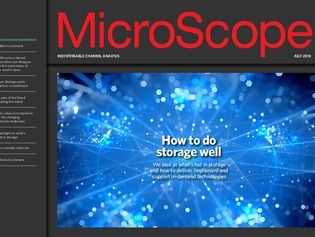 Billy MacInnes asks vendors and channel companies what storage technologies customers are looking for today and what they are likely to be asking for in the future, and considers how prepared channel partners are to deliver, implement and support those technologies going forward. The software vendor’s senior channel executive, Luis Murguia, discusses the importance of its reseller base. With an increase in cyber attacks, it‘s important to keep note of security compliance standards, says Ben Audley, vice-president of sales UK and Ireland at Avecto.